Combine ingredients, except milk, in serving cup. Stir and set aside. Pour steamed milk into serving cup, stirring gently. 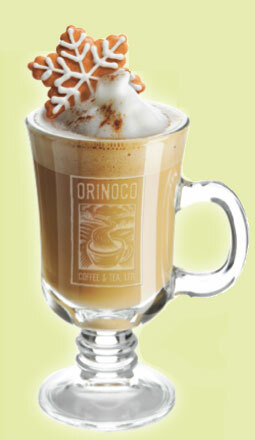 Orinoco Mocha Peppermint White Latte Ingredients: 1/2 oz. Monin White Chocolate Sauce 1 oz. Monin Peppermint Syrup 6 oz. milk 2 shot(s) Orinoco espresso 12 oz. 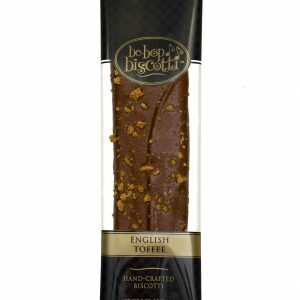 mug or glass Preparation: 1. Combine sauce and espresso in a cup. 2. Pour steamed milk in cup while stirring gently. 3. Garnish with whipped cream, a candy cane and ground peppermint. Here are a few other holiday recipes we love: Iced Salted Caramel Coffee Ingredients: 1 oz. Monin Salted Caramel Syrup 4 oz. strong coffee 3 oz. milk or cream Ice 16 oz. tall glass Preparation: 1. Fill serving glass with ice. 2. Add remaining ingredients. 3. Stir gently and garnish. Peppermint Cafe Mocha Ingredients: 1/2 oz. Monin Dark Chocolate Sauce 1/4 oz. 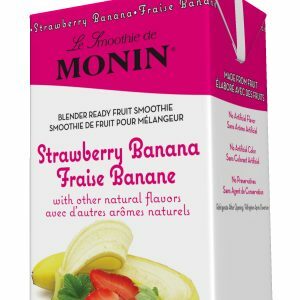 Monin Peppermint Syrup 1 1/2 oz.